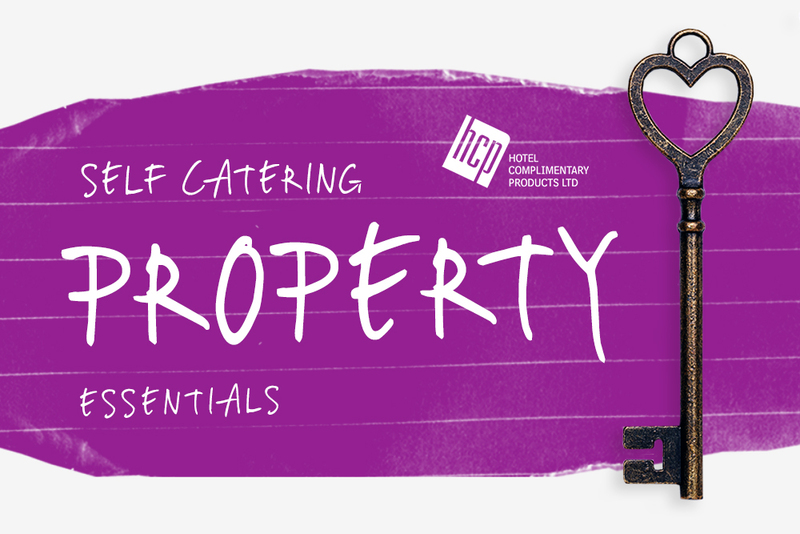 Whether you're just beginning to rent out your holiday cottage or you're a well established self-catering establishment, there are a number of essential items you'll need in order to impress your guests. For a traveller, it can often be disappointing to check-in to your chosen property to find that there's even one small essential item missing, so use our handy-guide to ensure you're providing the best possibly amenities in your rental. Imagine stepping off a plane, train or coming to the end of a gruellingly long car journey, you arrive at your destination and there's not a teabag in sight! 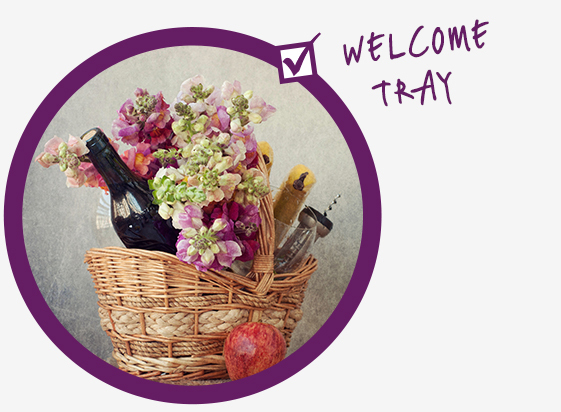 Invest in a welcome tray and provide your guests with an array of teas and coffees to welcome them to your hotel. Not only will it leave them feeling refreshed and relaxed, but it'll also leave a lasting impression and may just get you that five star review you were hoping for! Sounds simple, right? But you'd be surprised at the amount of times this one small, but very important item gets overlooked when it comes to kitting out a holiday rental or cottage. 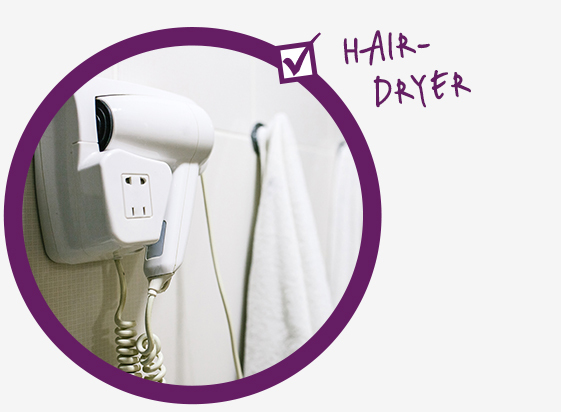 As you can imagine, the hotel hairdryer is often expected as standard, so it's probably the one thing your guests deliberately won't pack in their case or overnight bag! If you want to make an even bigger impression, invest in a wall bracket for your hairdryers and place them in a convenient place in front of a mirror or above a dressing table. Yes, of course you're going to provide your guests with lovely bed linen and fluffy towels, but don't forget to provide spares. 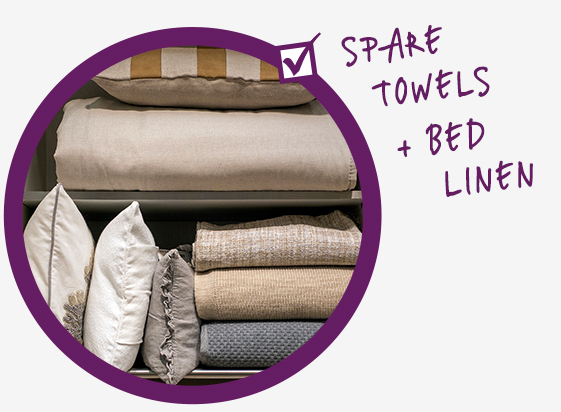 If your self-catering property does not provide a house-keeping service, it's important that there are extra towels for emergencies and spare bed linen in case of any accidents! Some believe that a self-catering property should be just that, but what about going that extra mile to leave a lasting impression, or even get that extra star rating. 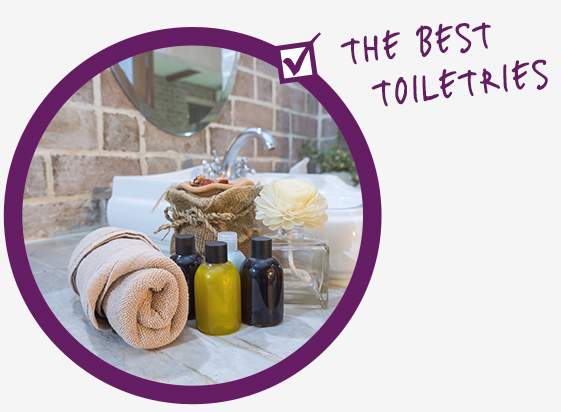 One way of doing this is by offering a selection of hotel toiletries for your guests. There are plenty of brands to choose from to suit the vibe of your establishment perfectly. Offer a basket full of shampoo, soaps and shower gel to help your guests wind down or prepare for a busy day or night. Depending on the nature of your self-catering property- whether it's a holiday cottage by the sea, or a log cabin in the woods, it's important to provide your guests with all the information they'll need for their stay. 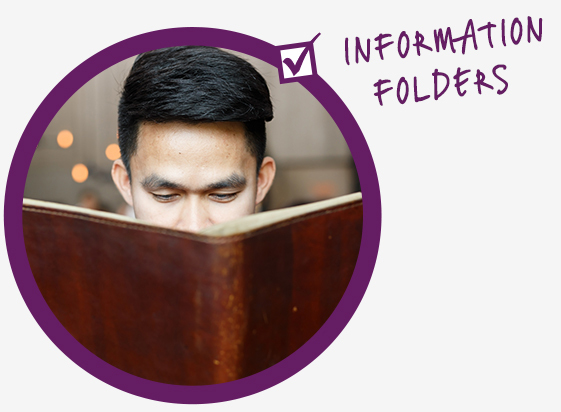 Invest in some information folders and fill them with top tips on making their stay amazing- this might include a map of the local area, information on eating out and perhaps some vouchers to use at nearby attractions. It's also worth including a list of phone numbers for taxi services, and a contact number in case of emergencies. 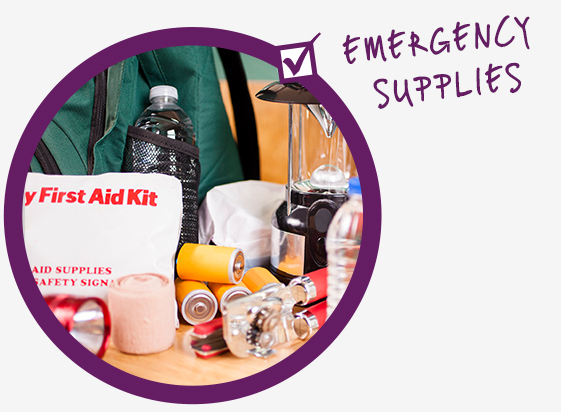 Is your self-catering property fully equip in the event of an emergency? Is there a back up power supply? Torch? First aid kit? Carry out a risk assessment and supply your guests with everything they might need if something was to interrupt their stay, and leave clear instruction on what to do in such cases. As a guest, there's nothing worse than slipping into a brand new outfit, perfecting your hair, and then not being able to see the end product. 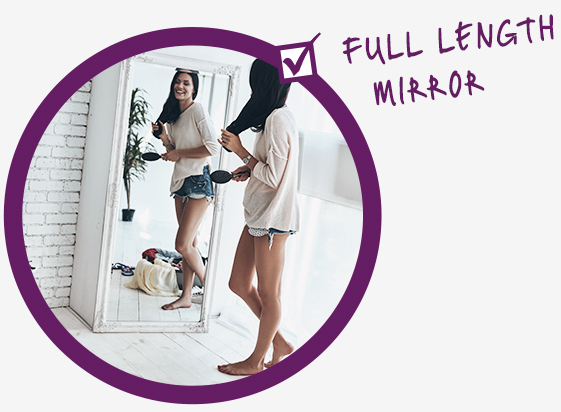 Always provide your guests with a full-length mirror. If you don't have room for it on a wall, pop it on the back of a door, or inside a wardrobe. 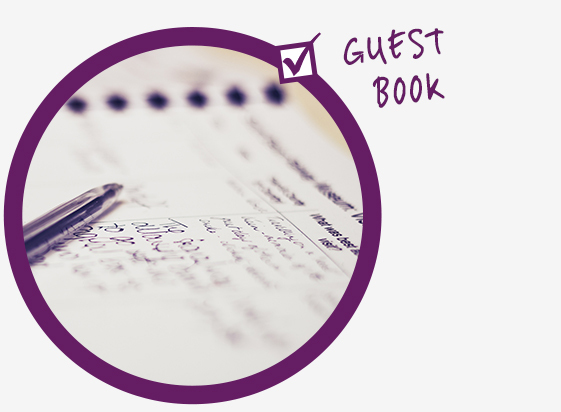 Whether it be via an online platform, or a good old traditional guest book- provide one! This encourages guests to leave comments about their stay which can help you to achieve more business. Plus, any bad reviews or comments can only encourage you to improve your offering, so it's worth having one handy!